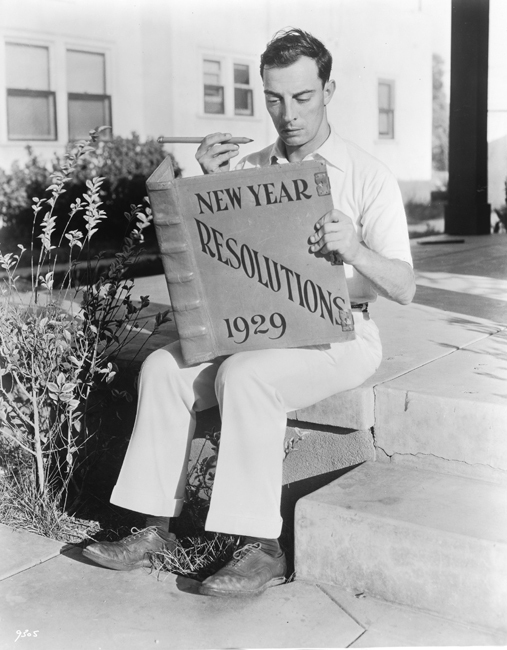 What Would Buster Keaton Do: New Years Resolutions! Write More about Buster! New Years Resolutions! Write More about Buster!